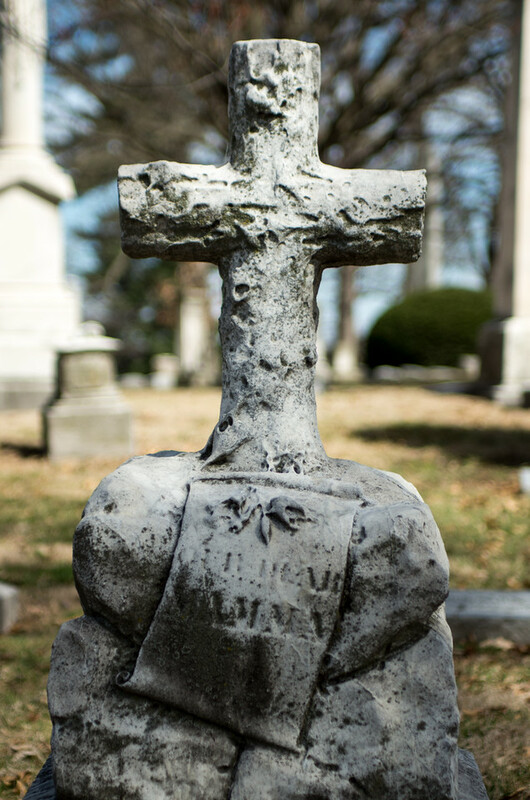 On a beautiful Sunday, just before spring, we explored the Bellefontaine and Calvary Cemeteries in North St. Louis City. The family plots are wonderful. Generations all buried together, allowing one to remember an entire family in one place. The mausoleum above has was started in the 1800's with family graves outside as recent at 2000's. The most intriguing grave I found is actually in Calvary Cemetery located just to the north of Bellefontaine. 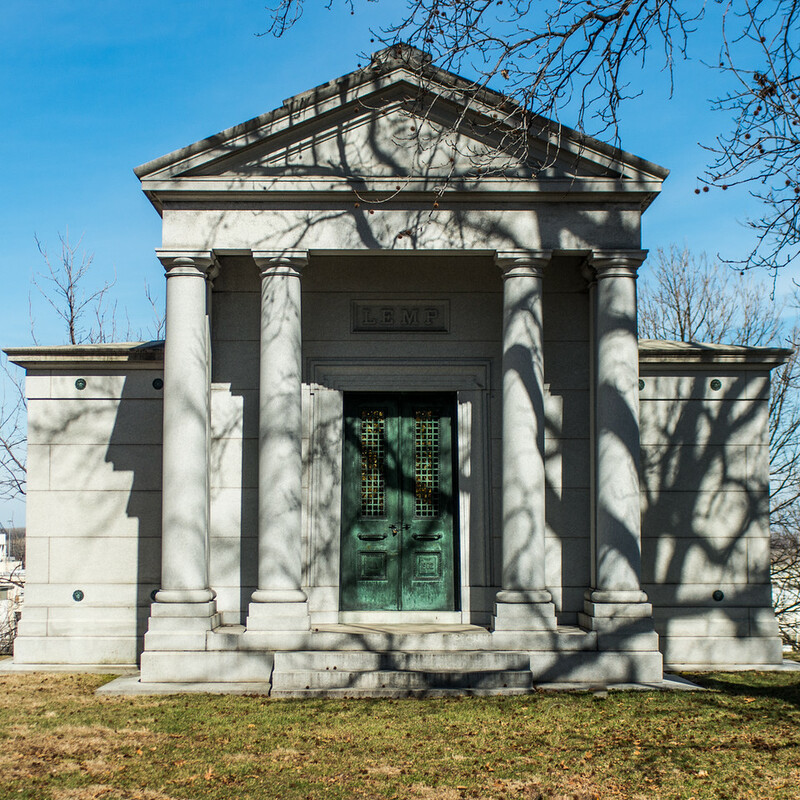 It is where Dred Scott is buried, originally in an unmarked grave. 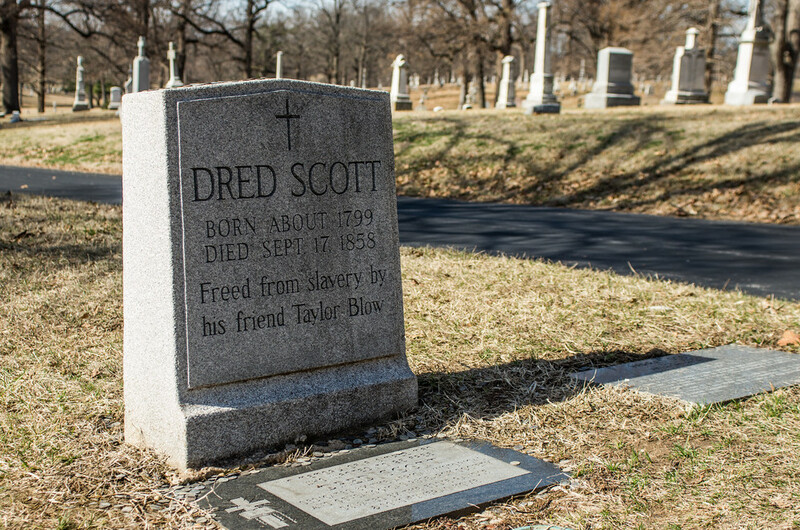 It was not until the 100 anniversary of the Dred Scott Decision, when he received a tombstone. Comparing it to that of Henry Blow, the man who manumitted the Scott along with his wife & daughters on May 26, 1857. There are many other fascinating tombstones. Some because who they represent, others just for their artistry. The mausoleums are also impressive. Of course in St. Louis, a few of the names are known for their beer. 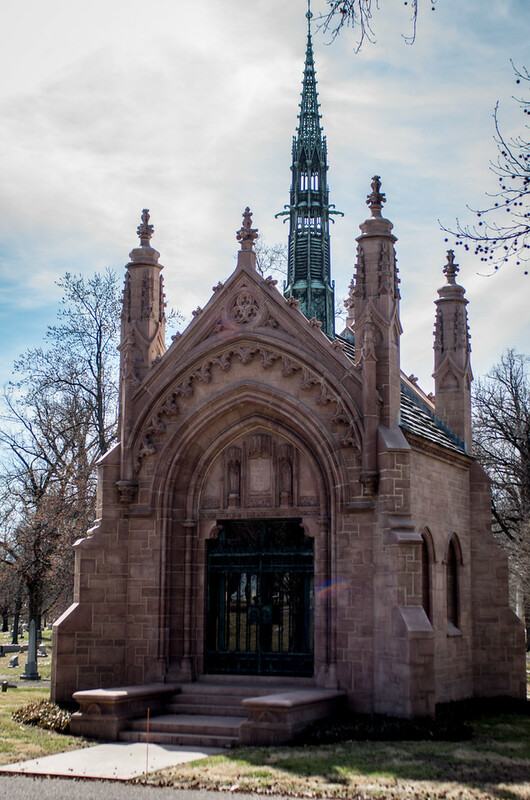 More images from the day are in my Bellefontaine Cemetery gallery.